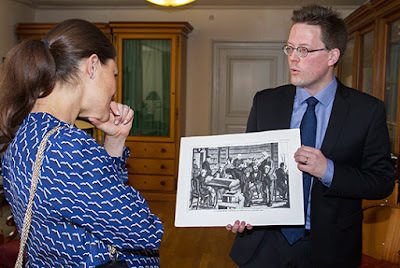 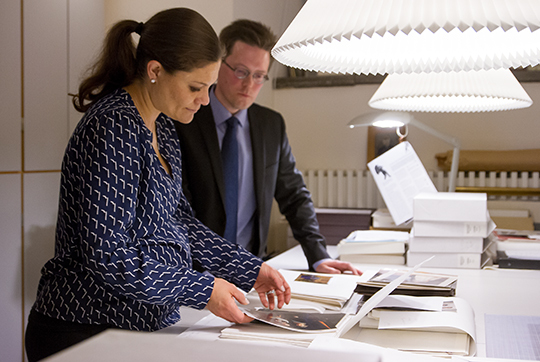 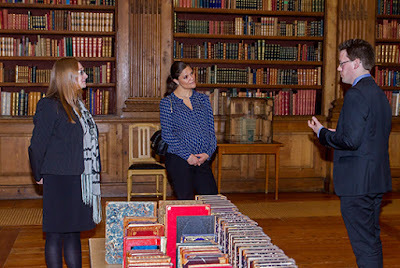 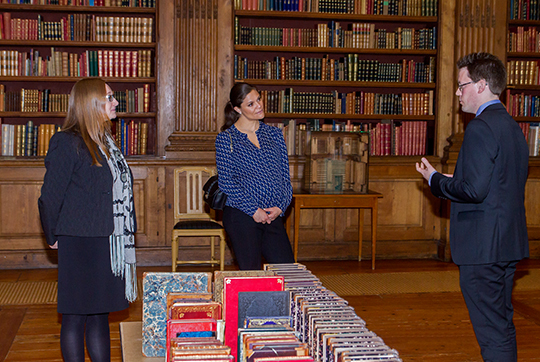 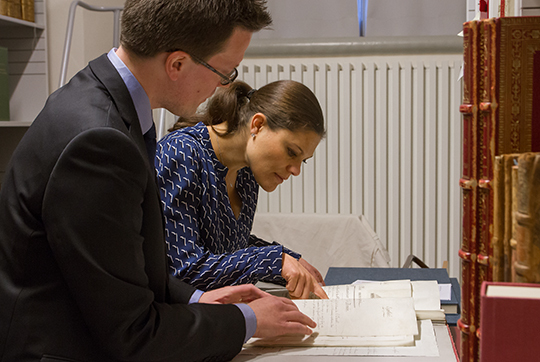 One day this month, Crown Princess Victoria visited the Bernadotte Library to view some of the collections as well as to hear about the interest and work they have been up to in the archives. The Bernadotte Library was started by Oscar II and houses photos and documents from Karl XIV Johan to Gustaf VI Adolf. 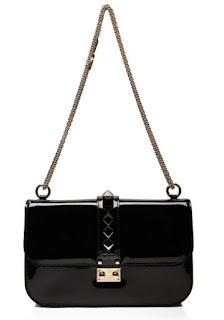 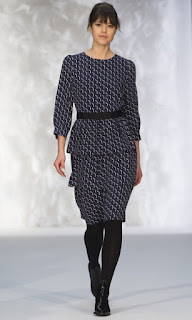 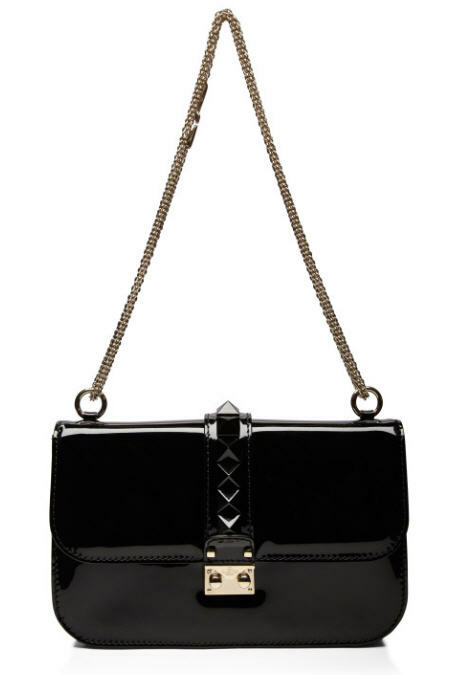 Victoria wore her Gun Blouse from Mayla and carried her Valentino Bag.